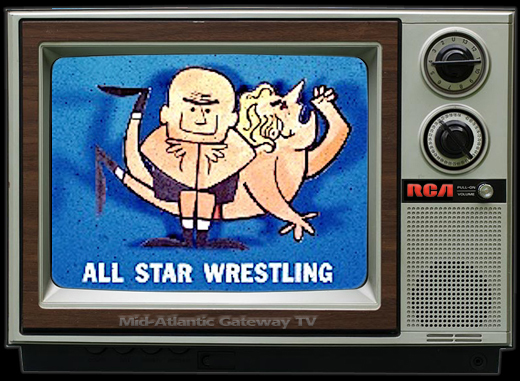 It's Saturday, so why not watch a little wrestling? 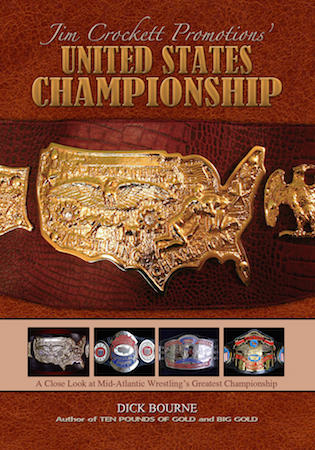 Back in the territory days, Saturday was the primary (and usually only) day for wrestling in every territory in the United States. 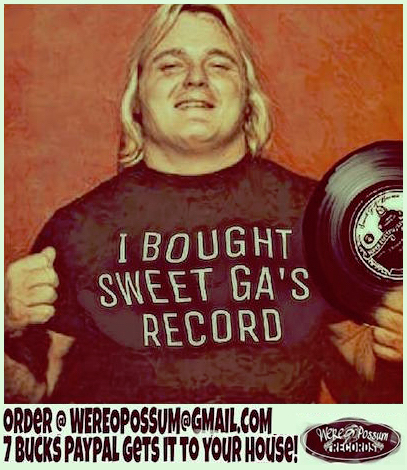 YouTube user "KrisZ891979" has been uploading some great Georgia wrestling from 1980 and 1981, including some complete shows from the fall of 1981 like this pristine video of the entire November 14, 1981 program that aired at 6:05 on WTBS. 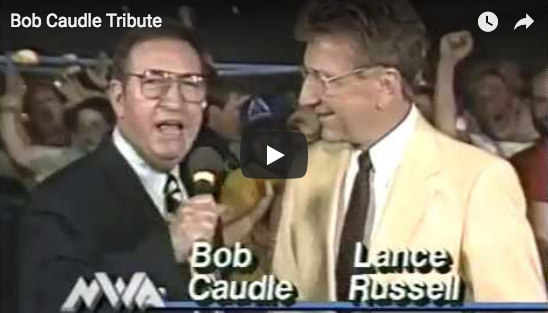 Reigning Mid-Atlantic Heavyweight Champion Roddy Piper had joined Gordon Solie as co-host of the program two weeks earlier, and the two became quite a broadcast combination over the next year. Piper was the perfect cocky-heel counter to Solie's dry straight-forward approach and the two meshed really well in an unconventional way, especially for those times. 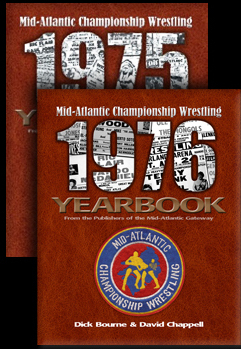 Mid-Atlantic Tag Team champions Chris Markoff and Nikolia Volkoff (managed by Lord Alfred Hayes) are seen on the program in a tape from the Knoxville "NWA Championship Wrestling" program hosted by Les Thatcher. 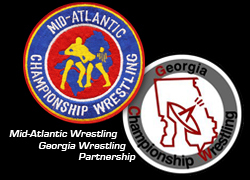 The team would be wrestling in the annual Thanksgiving tag team tournament at the Omni in Atlanta a few weeks later. 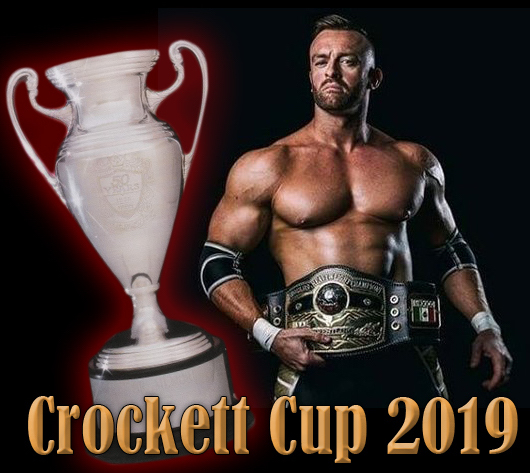 The Knoxville office was closely affiliated with Jim Crockett Promotions at the time and used a number of pieces of talent from the Charlotte office. 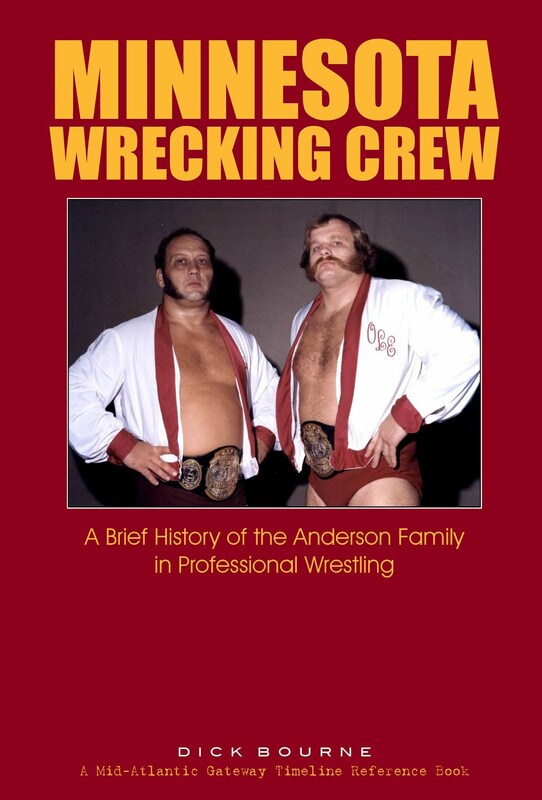 and of course Ole Anderson himself, who along with his brother Gene, were the reigning NWA World Tag Team champions, primarily a Crockett area title. 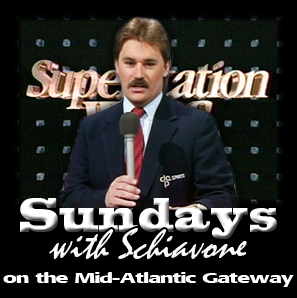 That made for a total four Crockett Promotions champions appearing in one way or another on this Georgia program. 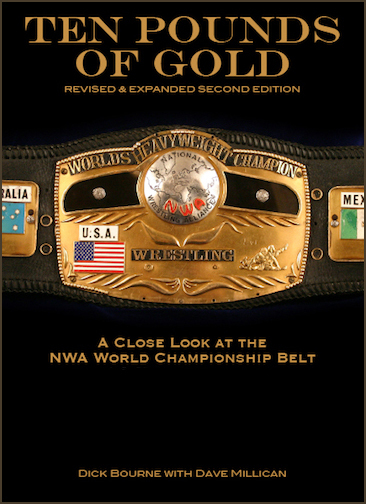 Throw in Mid-Atlantic star Ric Flair, who had just recently won the NWA World Championship from Dusty Rhodes, and it's fair to say their was more than a small Mid-Atlantic influence on the Georgia promotion at the time. 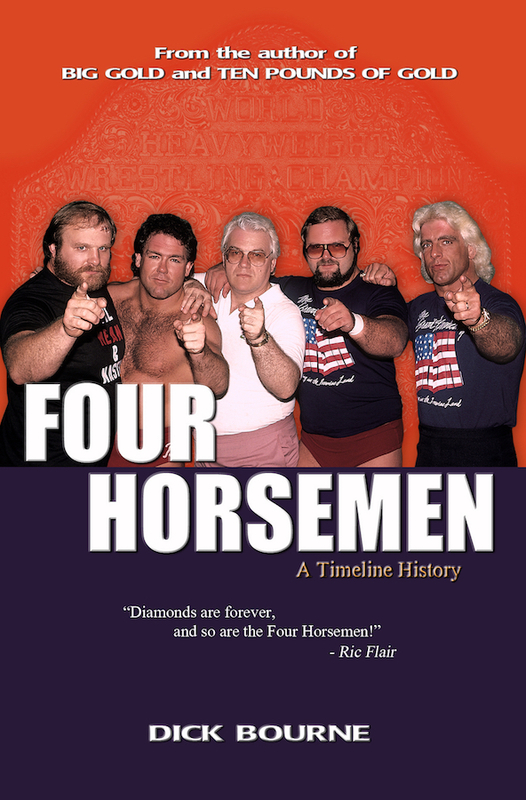 Flair is not on this program, but had been on almost every Georgia show since winning the title, and would be on the following week as well. 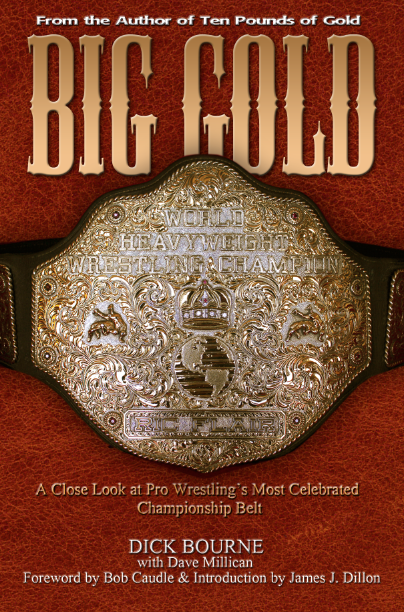 This Georgia show is loaded with a lot of great talent that were hallmarks of the Georgia Championship Wrestling promotion at the time including Tommy "Wildfire" Rich, Mr. Wrestling II, the Masked Superstar, Bob and Brad Armstrong, Austin Idol, Michael Hayes, Terry Gordy, Mike Jackson, and others. 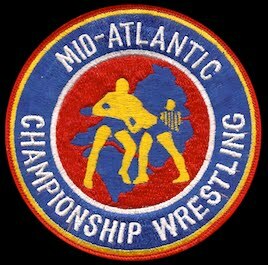 Mid-Atlantic Wrestling was and always will be my first love, but Georgia Wrestling during this time was on fire, and was an important part of every Saturday as well.